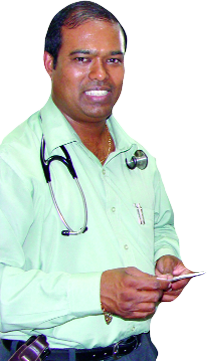 healthcare services in a cost effective manner to the communities we serve. 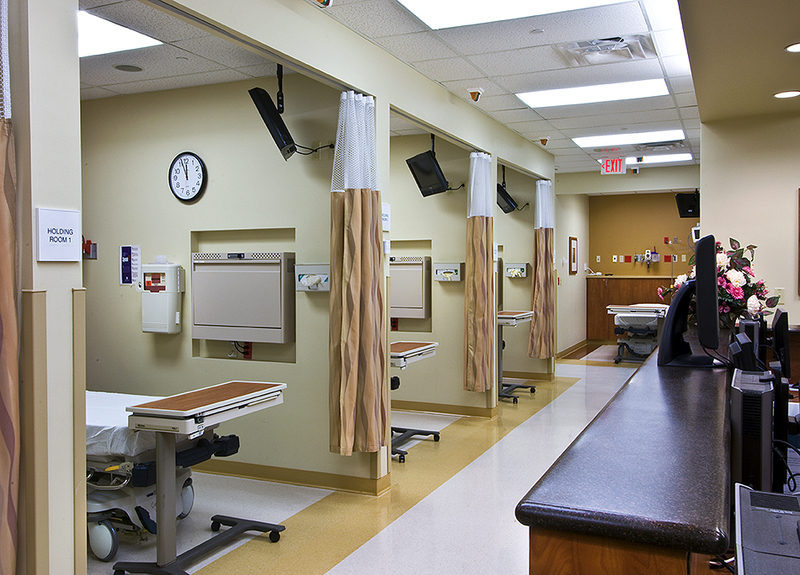 respectful care that exceeds the expectations of the people we serve. 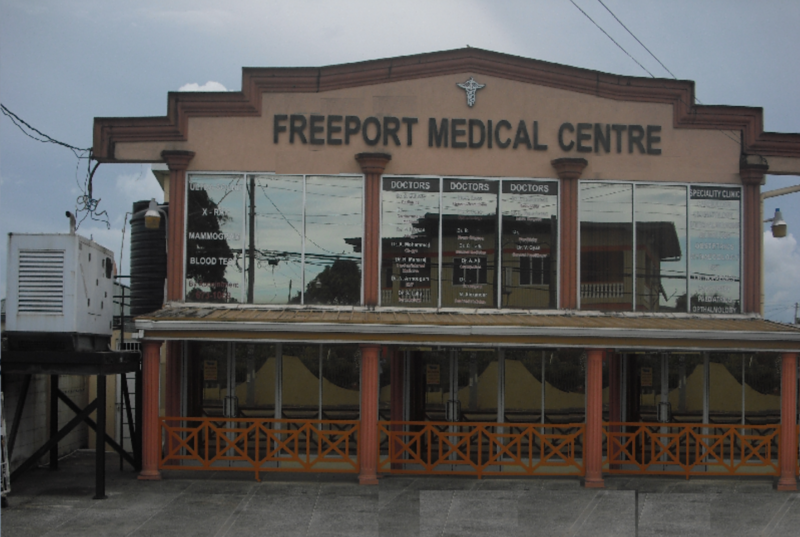 Freeport Medical Centre professionals are committed to providing excellent care today, which leads to healthier tomorrows. 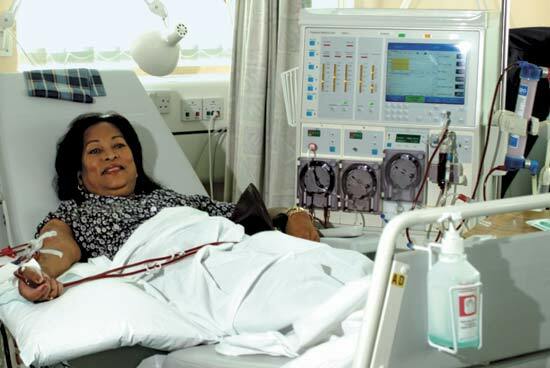 We support a patient-friendly approach to health care. This means that health promotion is a main aspect of this approach. 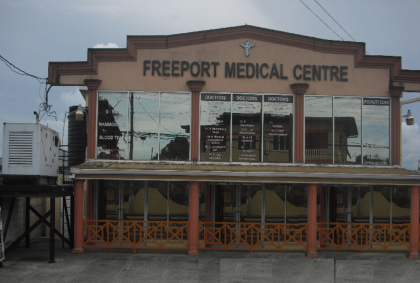 The Freeport Medical Centre was established in April 2007 with the founder Dr. Rohit Dass dream of providing a comprehensive, complete and technologically savvy medical institution in the central part of Trinidad and Tobago The profession of medicine is growing at an enormously rapid pace in which diagnostic including blood test, X-rays, ultrasounds, endoscopies, CT scanning and now MRI scanning is utilized much more by medical professionals to diagnose and treat patients. Our physicians, office manager and medical office assistants work together to provide full service primary health care to our family practice patients. 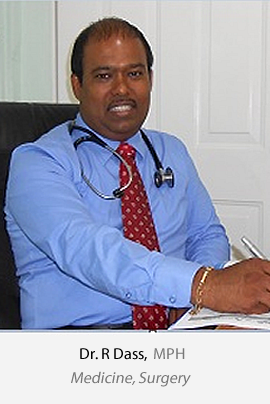 Our physicians provide total care for the patient, taking into account the physical, emotional, mental, societal and environmental factors. 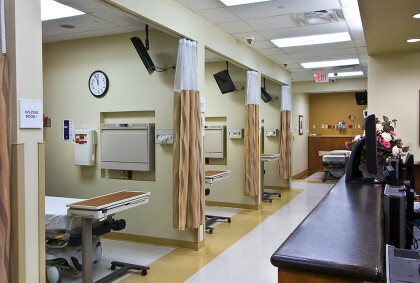 The walk in clinic provides state-of-the-art medical services in an environment that is caring and professional.
" 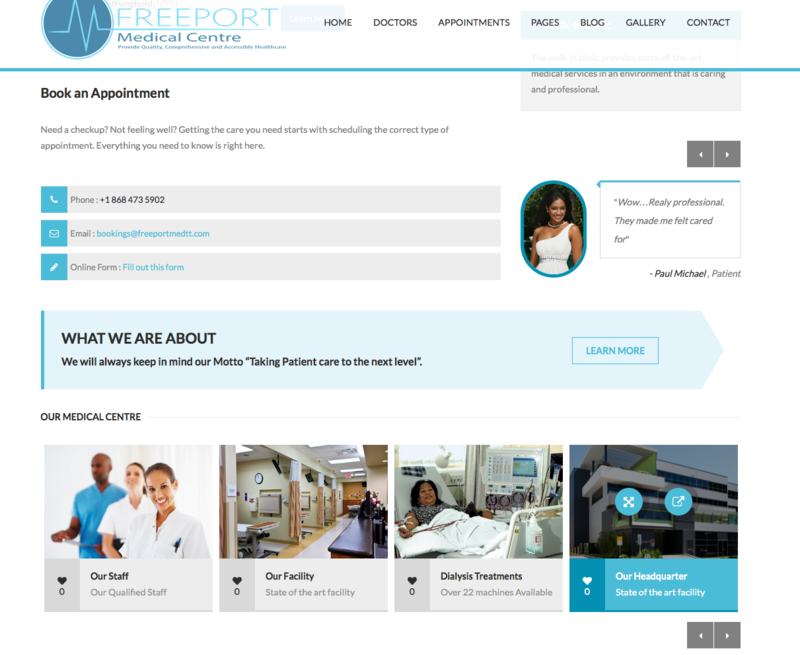 My experience in Freeport Medical was amazing. 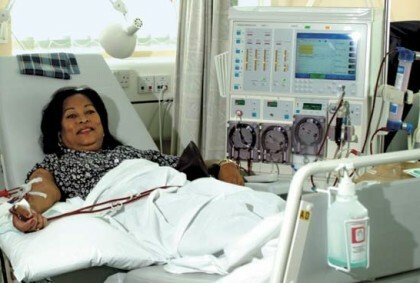 They took real good care of me "
" Wow…Realy professional. They made me felt cared for "
We will always keep in mind our Motto “Taking Patient care to the next level”. Want to live a healthy lifestyle and leave your couch potato days behind? 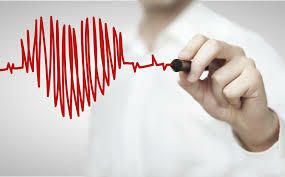 All you have to do is follow a few simple steps that will significantly improve your health.